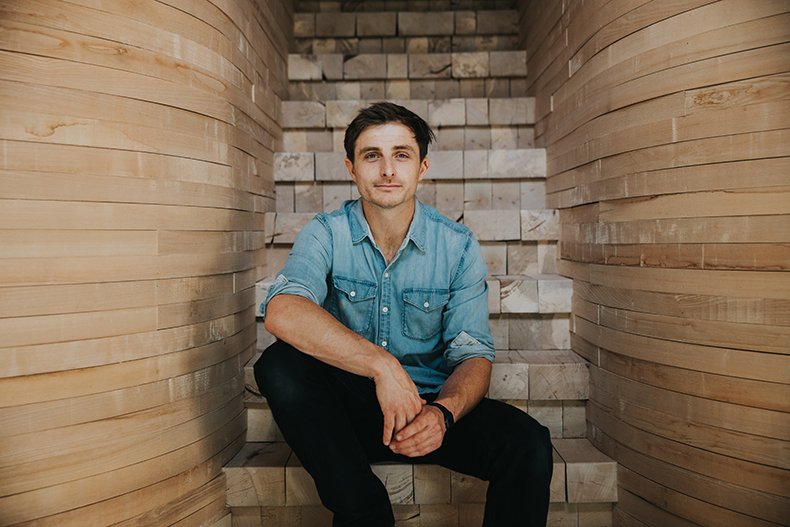 In the latest of our skinflint Meets series, we catch up with fellow Cornish-based designer Tom Raffield and chat all things wood, trends, collaborations, and why Tom is never without both a notepad and pencil, and a chainsaw! skinflint: Tell us a bit about how you got started. Did you always want to work with wood as opposed to any other material? TR: I studied 3D Design for Sustainability at Falmouth University and I was eager to discover and explore as many different design philosophies and processes while I had the chance. It was here my obsession with innovative design, sustainably sourced wood and the eco-friendly process of steam bending began. The method, traditionally associated with boat building and making musical instruments, involves a lot of skill and an understanding of the variables to allow you to create the perfect bend. After a while, I developed my own techniques for bending wood which brought many of my ideas to life. Once you master these steam bending skills, it becomes a fast and high-octane process that is highly addictive… I can’t get enough of it! skinflint: What’s the best thing about working with wood in the way you do? 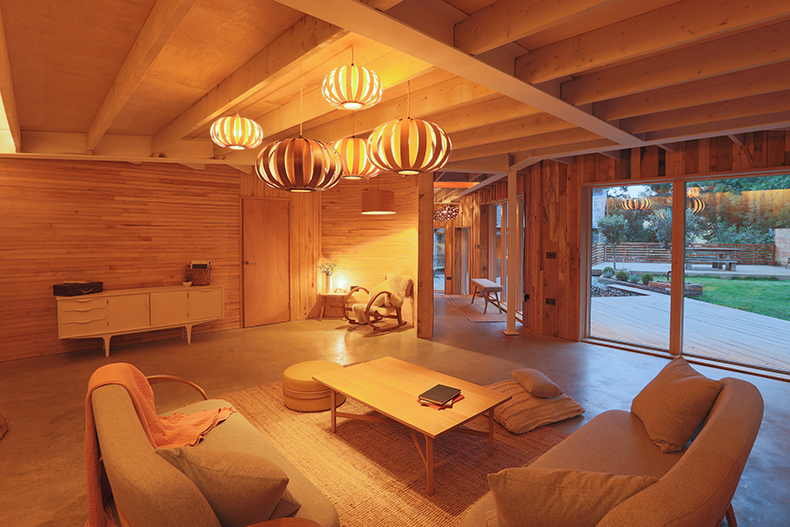 TR: Wood is a beautiful raw material with astonishing strength and versatility. We’ve learnt through trial and error which woods respond well to the steam bending process and temperate hardwoods lend themselves naturally to steam bending. 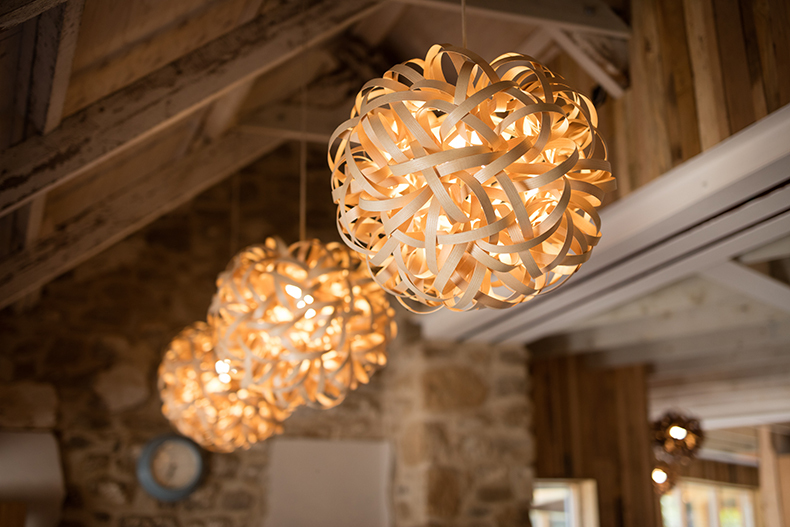 Sycamore, beech, cherry, hazel and birch have all been used in the past but ultimately ash, oak and walnut are the trio of woods around which our current range of lighting and furniture is based. 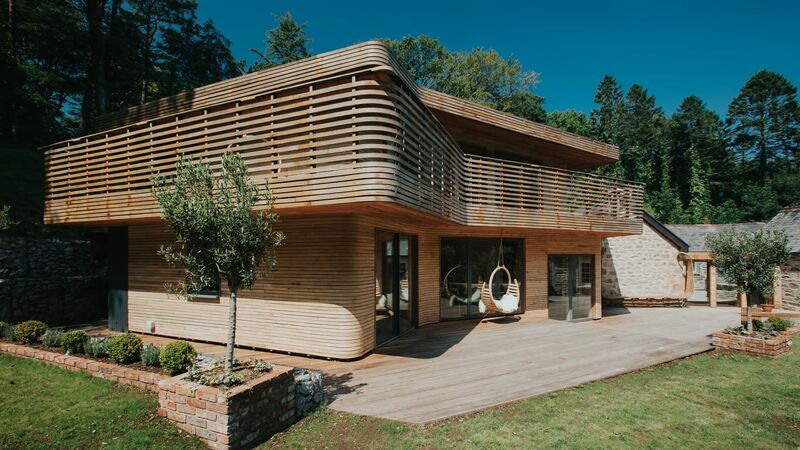 TR: We’ve always wanted to push the boundaries of process, technique and material to show what steam-bent wood can do, and it’s safe to say that designing and building our home was one of our biggest projects and challenges to date! After buying a long-forgotten 18th century Grade II-listed gamekeeper’s cottage in Cornwall, Danie and I set about reinventing the space, shaping an environment to reflect and nurture our creativity. The idea was to create a space that seamlessly blends into its surroundings - blurring the boundaries between nature and inside - using the materials and resources offered up by our surroundings; utilising timber from our own woodland, rocks from the original excavation site, and steam bending talents from our team. Really, it’s designed as an innovative and architectural take on our steam-bent furniture and lighting. The response we’ve received from the house appearing on Grand Designs has been overwhelming. skinflint: You’ve recently collaborated with A Rum Fellow? Can you tell us a little bit more about that? TR: We first met A Rum Fellow founders Caroline Lindsell and Dylan O’Shea when we exhibited alongside them at Decorex in 2016 and we instantly fell in love with their ethos and striking eye-catching patterns. It’s a special thing to collaborate with like-minded companies such as A Rum Fellow whose approach to design, craftsmanship and sustainability sits so nicely with the curves and forms of our furniture. For me, a large part of a product’s beauty is in its origins –who and how it was crafted – and the collaboration is a wonderful mix of provenance, beauty and timeless design. skinflint: Aside from your house, what is the most ambitious piece you’ve ever designed and made? TR: I think it would have to be our lighting installation that we toured at this year’s Chelsea Flower Show, London Craft Week and Port Eliot Festival. To make 80 of our lights work and withstand the outdoors, and suspend them high up in the tree canopy was quite a feat. Seeing our lights within some of London’s busiest parks was really exciting. 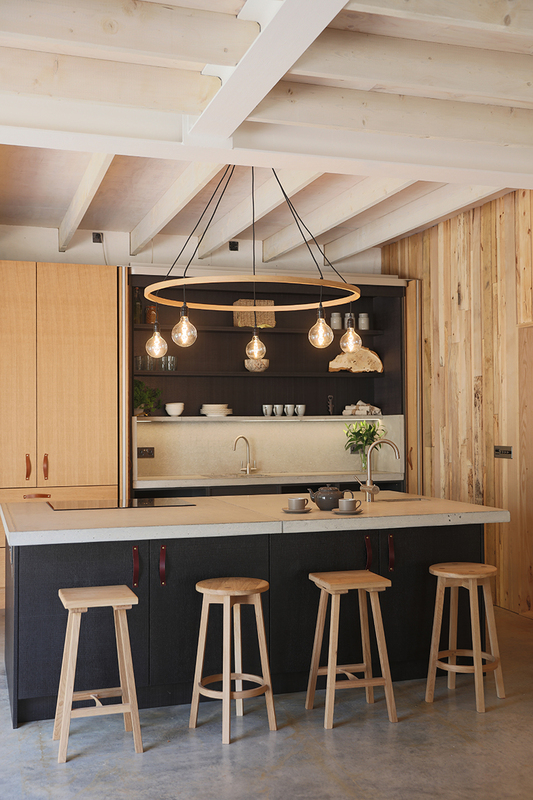 Like all of our furniture and lighting, the lights were handcrafted using sustainably sourced British hardwood species similar to the trees they were suspended from. skinflint: Do trends affect your work? TR: We like to keep an eye on design trends to keep inspired but we never let it dictate our designs. Over the years our product range and business has developed but our ethos has remained the same; to create unique and innovative products that are handmade in Cornwall, England, using sustainably sourced materials. So rather than trying to follow trends, we want to stick to what we know and love, and carve out our own place within the design community. skinflint: What would you be doing if you didn’t do this? What did you want to be when you were a child? TR: I have always loved designing and making things; I literally do not think I could have done anything else. That said, I like to push myself to the limits so, if I think, I would have been an adventurer/ explorer... is that a profession?! skinflint: Who’s your one to watch in terms of up-and-coming designers? TR: The young designers which seem to catch my eye these days are the ones who base their designs and business on new ways of working, leading to amazing results. A good example would be Forest and Found. I also love Lauren Naumen’s porcelain work… this shows how working closely with a material and process can lead to innovation and, crucially, a product which didn’t exist before. skinflint: You started off designing lights, are these your favourite pieces to work on - if so then why? Or now you have expanded your range, do you have another piece you particularly enjoy working on? TR: I have a very experimental and optimistic approach to things, I literally feel anything is possible if you put your mind to it; hence the wide range from architecture to lighting! That said, my love is lighting and I always come back to it. 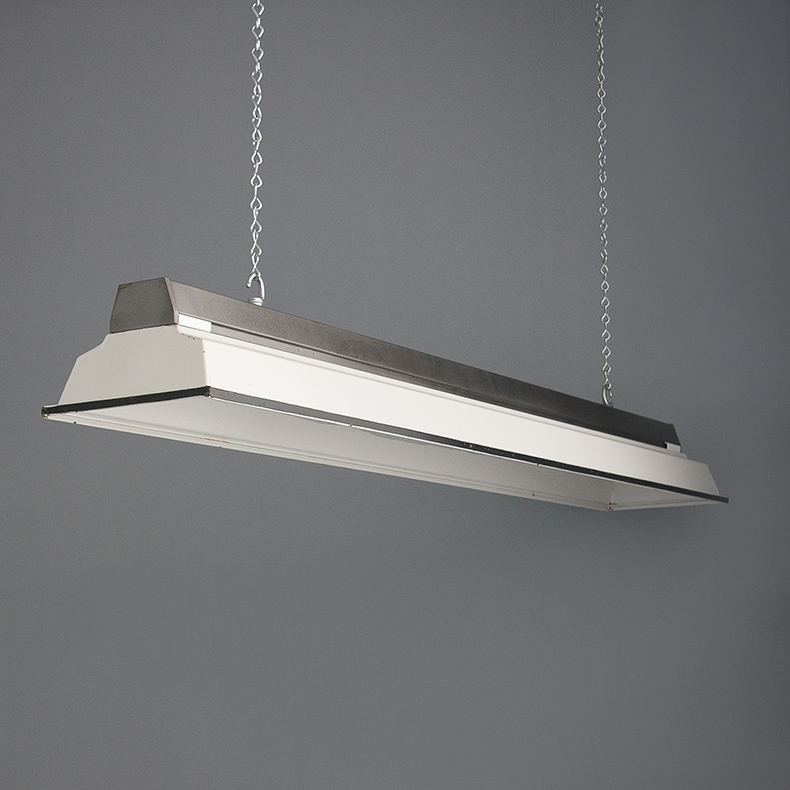 Lighting transforms a space like no other design does in the same way. Wood is such a tactile, natural material, I feel while using this material, you can achieve so much more in terms of creating something meaningful and in harmony with the space it is used in. I feel there are endless opportunities when it comes to designing lights using wood… watch this space! skinflint: What three things can’t you live without and why? My notepad and pencil - I am always thinking of ideas and things… but I’m also very forgetful! My chainsaw; I live in woodland and we use a lot of wood for steam bending so this is a must. My wood steamer; without it, there would be no ‘Tom Raffield’! skinflint: Finally, please pick three of your favourite skinflint lights and tell us why you like them. 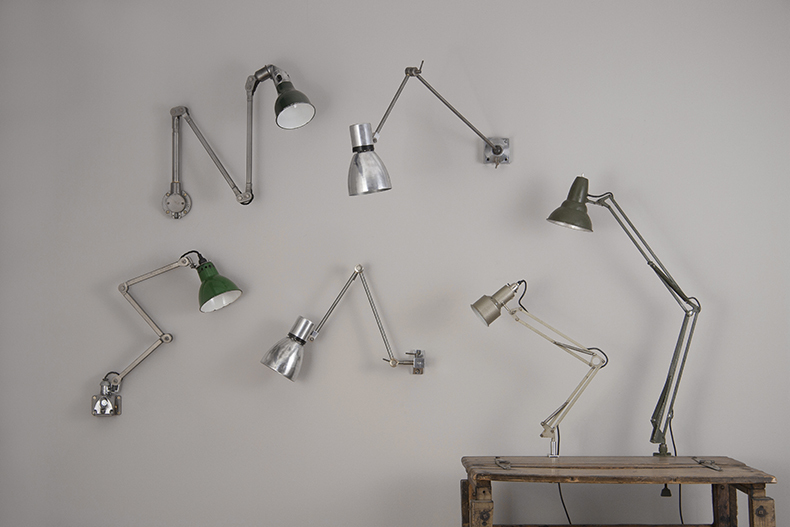 Anglepoise® is such an iconic British brand so it would have to be something from the collection. 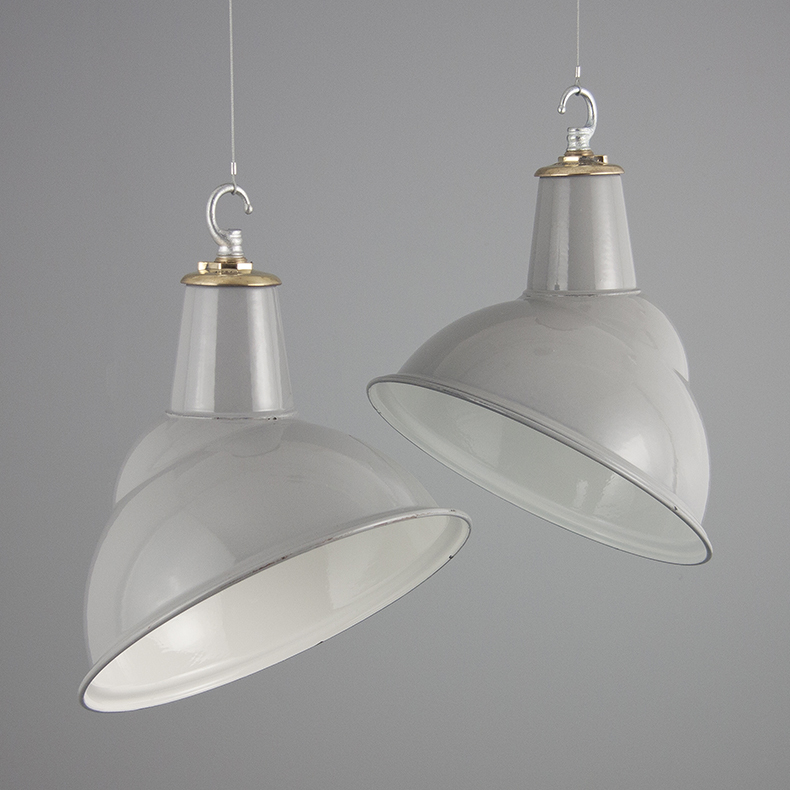 Keeping with British design, I also like the Vintage substation lights by Benjamin. Danie and I recently visited The Potteries in Stoke on Trent, so I’m also intrigued about the story behind the Pottery Lights (type 2) and where this might have come from.